Protect projects from the elements. 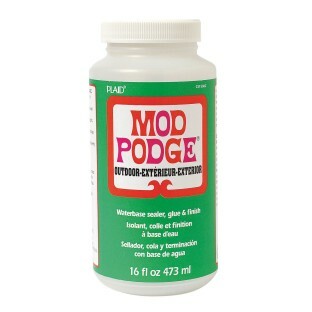 Specially formulated for projects that may be exposed to the elements. Seals and protects wood, slate, tin – even terra cotta! Water-based. Non-toxic. 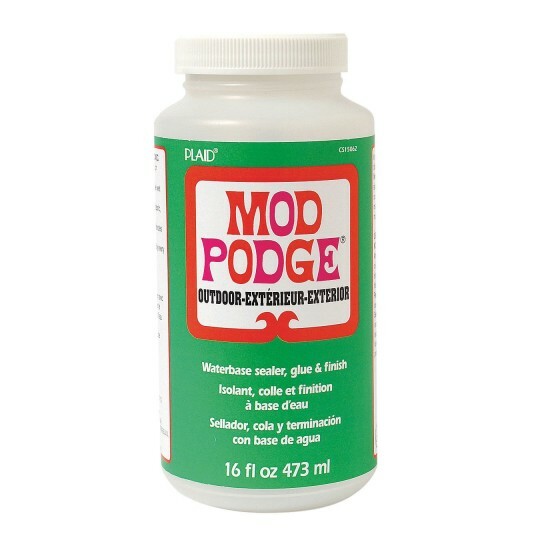 I've been looking for the matte mod podge for some time now. Perfect.